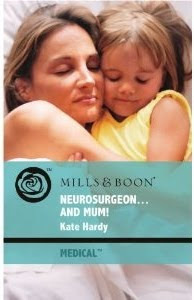 ‘Neurosurgeon… and Mum!’ is set in one of my favourite parts of the world, i.e. the north Norfolk coast. It’s a fictional town that’s a kind of amalgam of Cromer, Brancaster and Wells-next-the-Sea. The neurosurgery bit? Something that fascinates me. When I was researching this, I discovered gamma knife surgery. Oh, yessie. Fascinating stuff. Again, my ed made me tone it down (and quite rightly, too – my research showed far too much). It’s a weepie, but there’s some fun stuff in there, too. And if you go back to Monday’s post, you’ll get to see exactly what my characters see when they take the dog to their beach. Yay on publication day for both of us. We're shelf sisters today. Great company to be in! Wondering when the book will be in Italy... hope soon. I love Medical M&B, they're full of news and require lots of researchs. And I love Perdita's name - a very symbolic one. 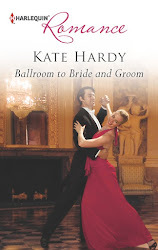 Happy Publication Day, pass the champagne flute, please . . .
Shall enjoy reading this one! Happy Publication Day! 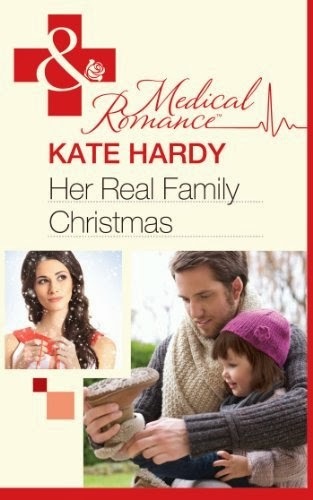 Looking forward to this one, who doesn't love a neurosurgeon?